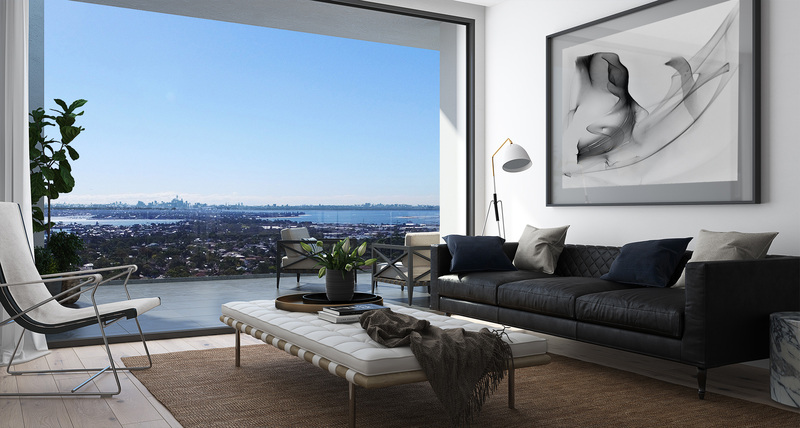 Introducing THE HUB featuring architecturally crafted 1, 2 & 3 bedroom apartments with sweeping city, bay & park views. Located at 6 Urunga Parade Miranda The Hub enjoys light filled interiors, contemporary urban finishes, communal rooftop garden & only 100m to Westfield Miranda shopping & public transport. No assurance, representation, warranty or guarantee (express or implied) is given by Winworth Miranda Pty Ltd ACN 606 019 498 or the managers personally, in relation to the information contained in any marketing material. The information should not be relied upon in any way by the recipient and the recipient should make its own enquiries.